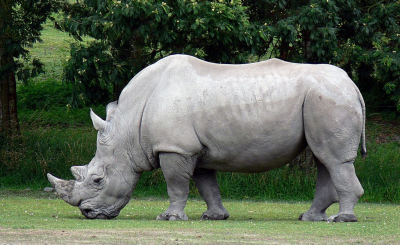 In 2015, Namibia lost 97 rhinos to poaching, up from 25 in 2014 and just two in 2012. 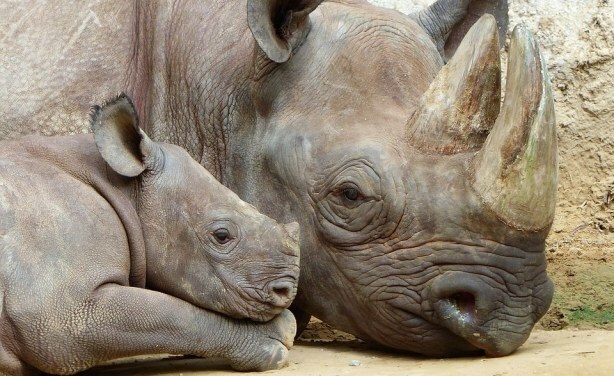 Ever since, the country has lost an average 50 rhinos annually to poaching. Home to almost half of the world's population of black rhino, Namibia has been dehorning rhinos since 2014 in an effort to discourage poaching in the country. 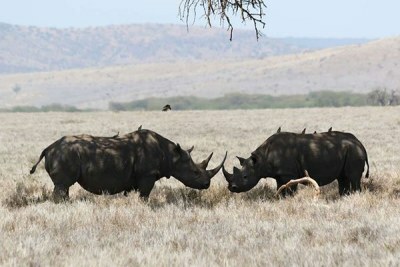 East Africa: China's Legalisation of Rhino Horn Trade - Disaster or Opportunity?